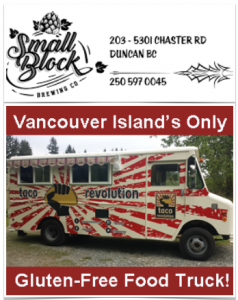 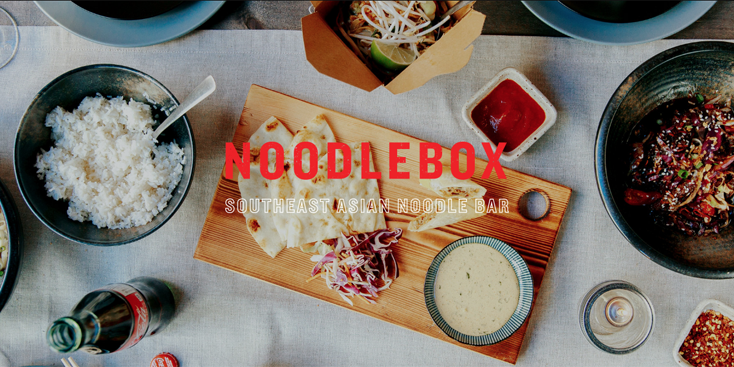 Noodlebox Now Open in Duncan, BC! 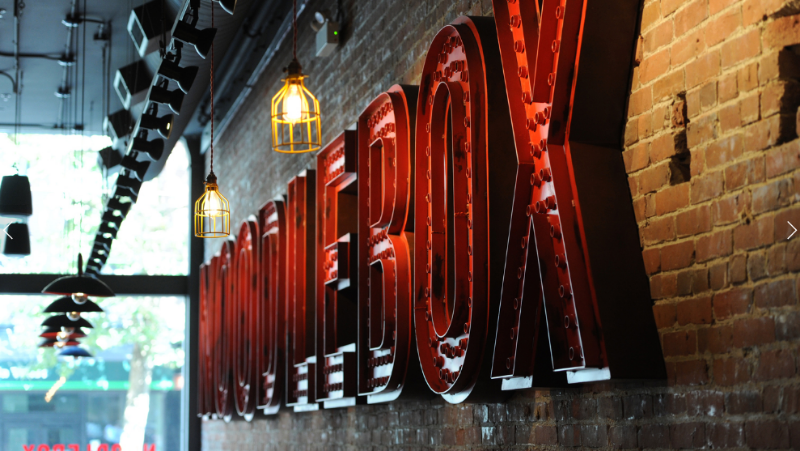 Noodlebox was born out of a small food cart in Victoria BC’s Chinatown in 2001. 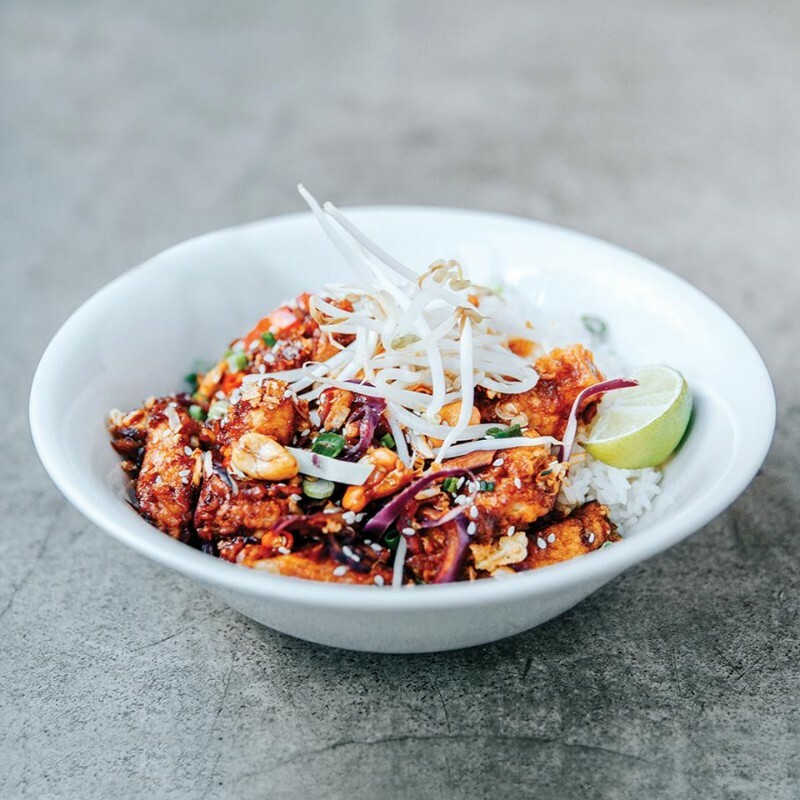 Our unique style of Southeast Asian street food became so popular that people were willing to wait hours in the rain to get their fill. 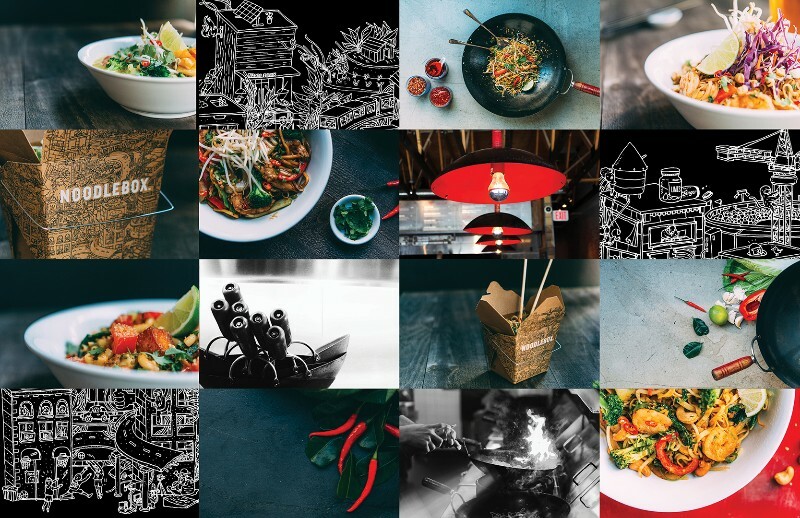 In 2003 we opened our first store in downtown Victoria, with many more opening throughout BC and Alberta to keep up with demand for our bold dishes. 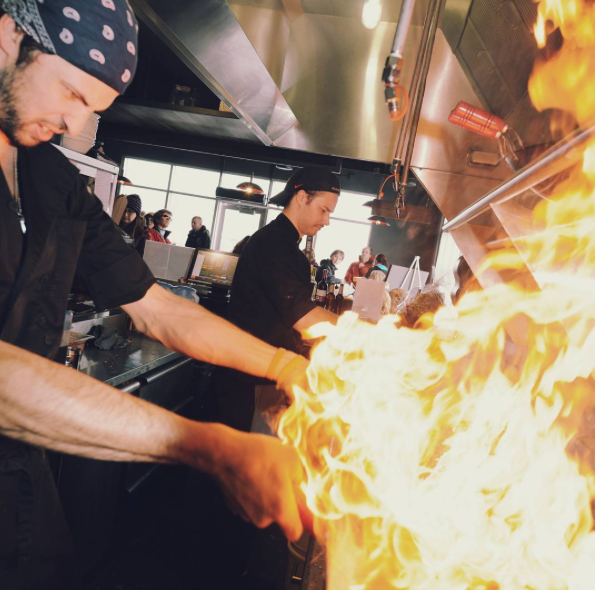 REAL FOOD, MADE FRESH, WITH FIRE. 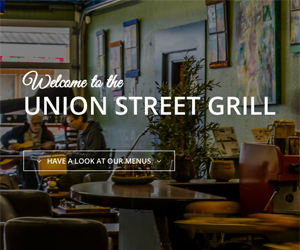 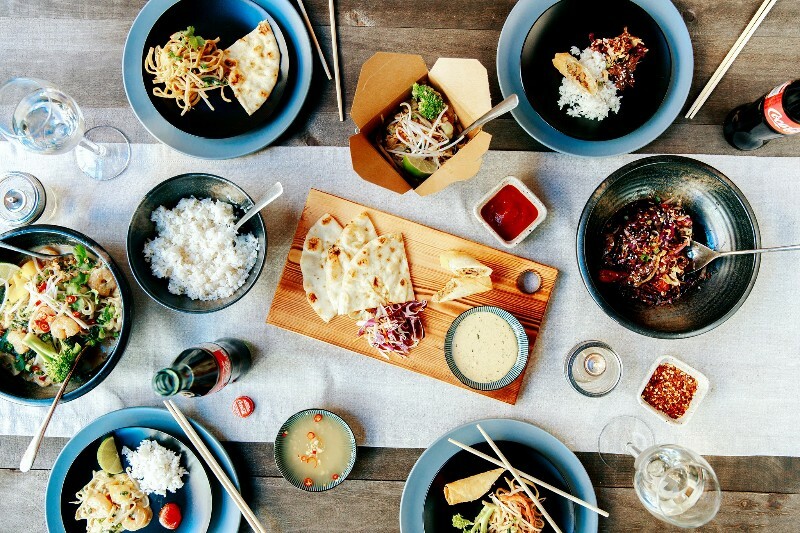 Southeast Asian street food, made fresh for westcoast tastes. 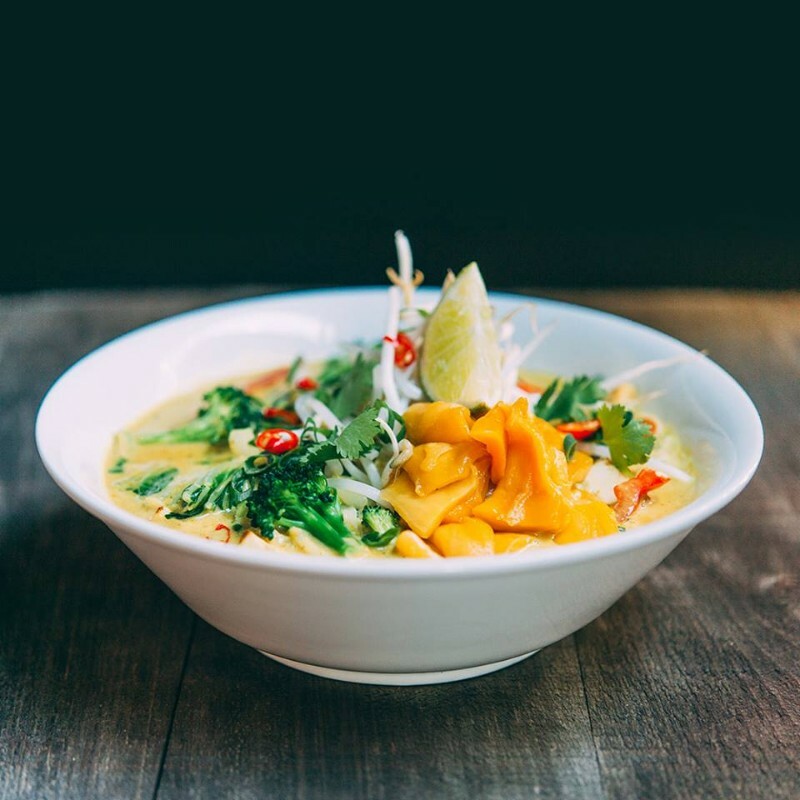 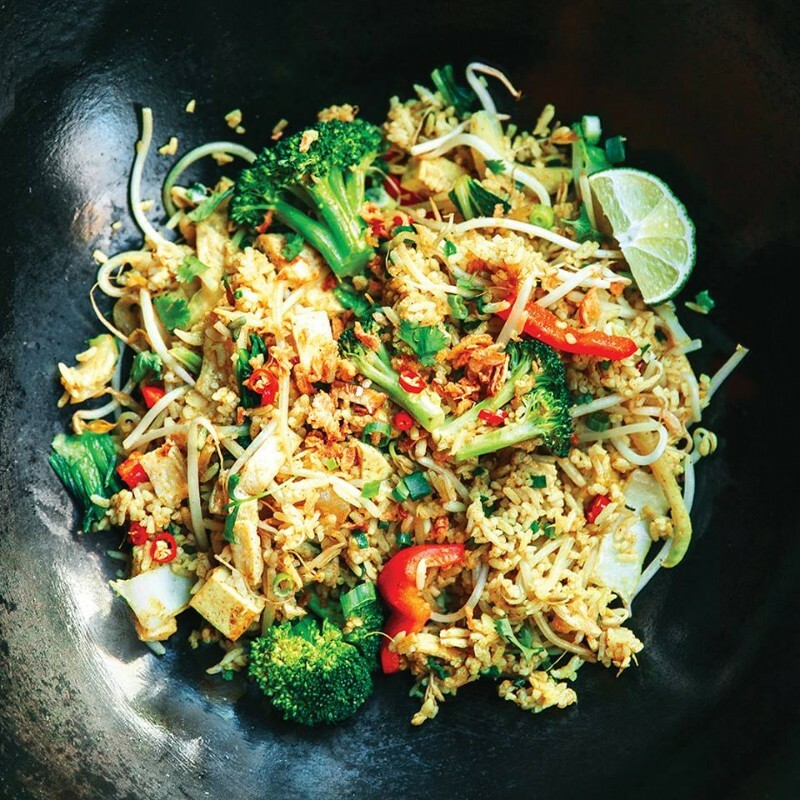 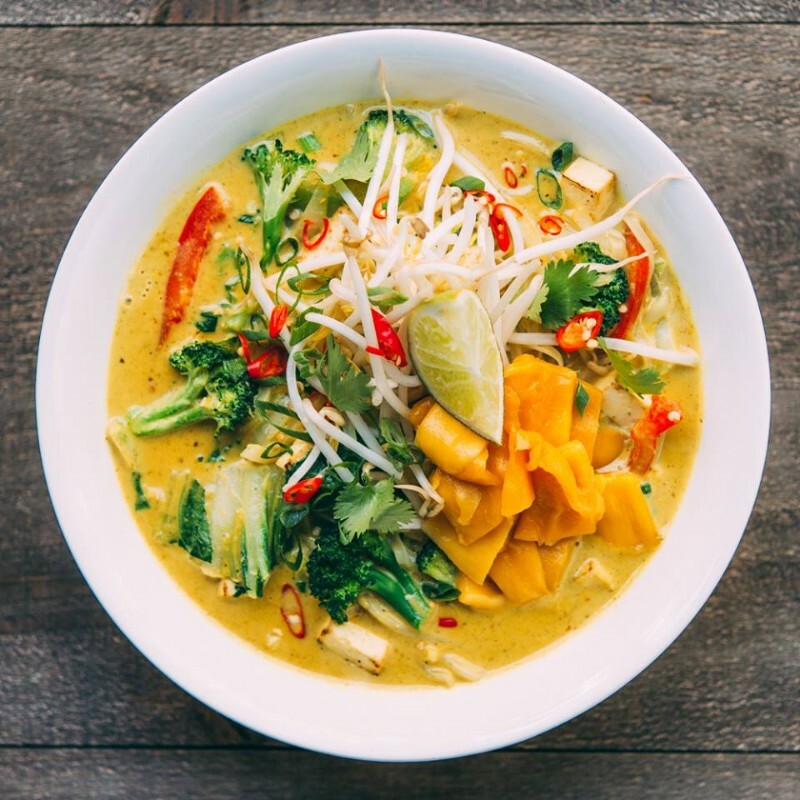 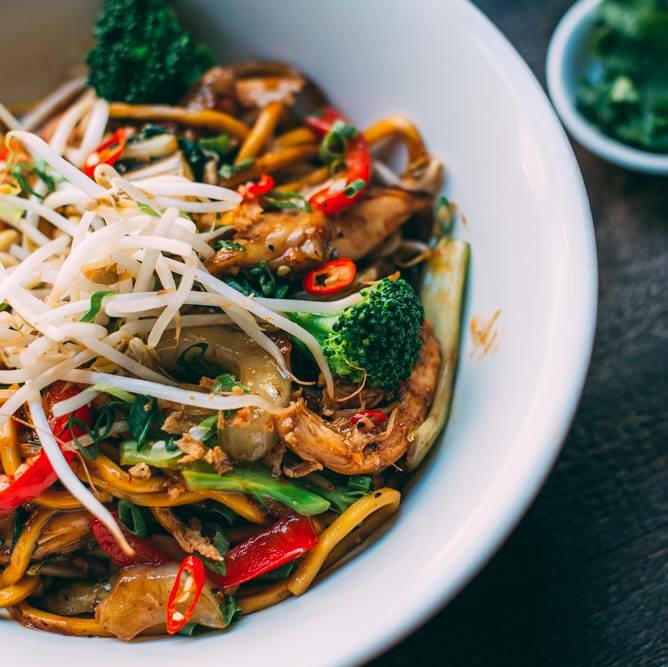 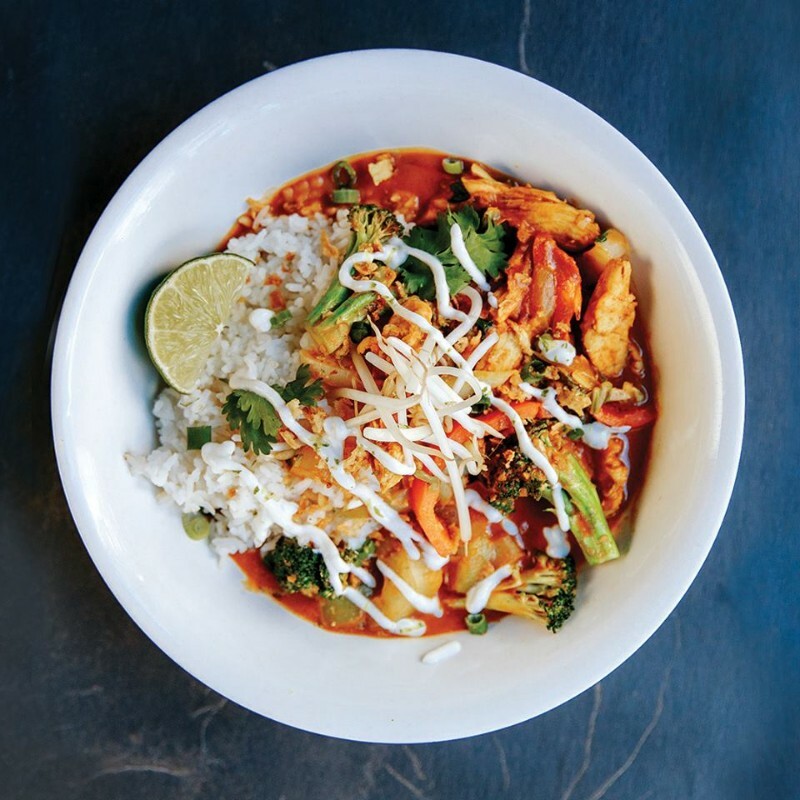 Noodlebox’s bold dishes start with delicious and nutritious ingredients because they believe real food is at the heart of great food. 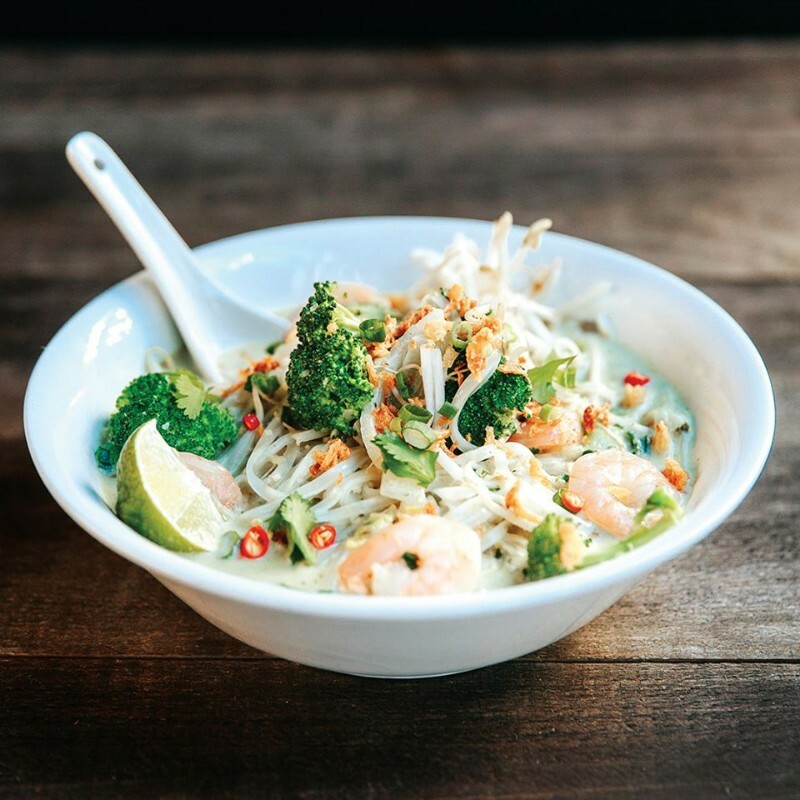 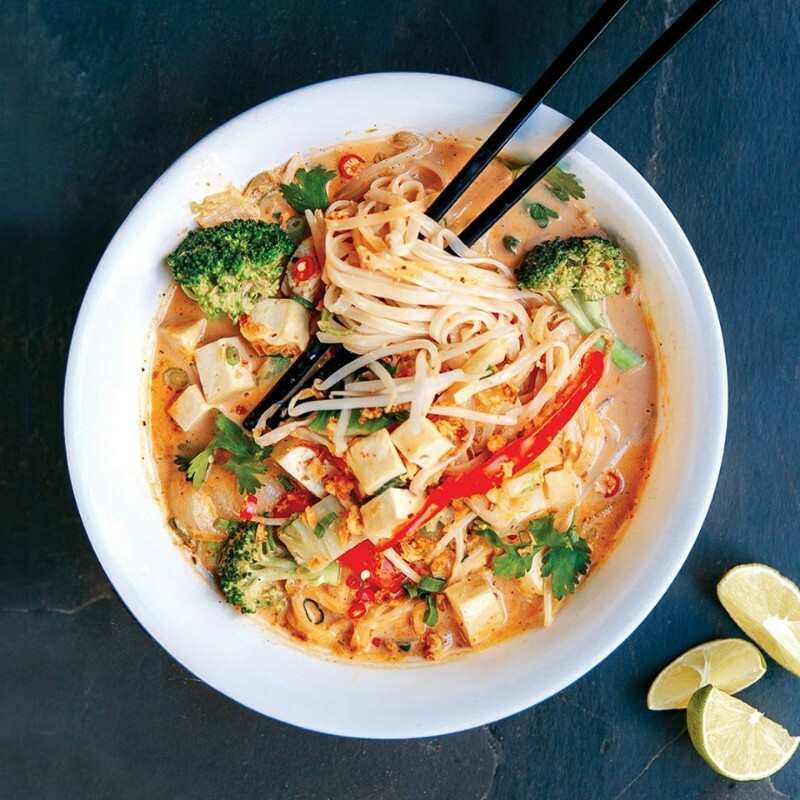 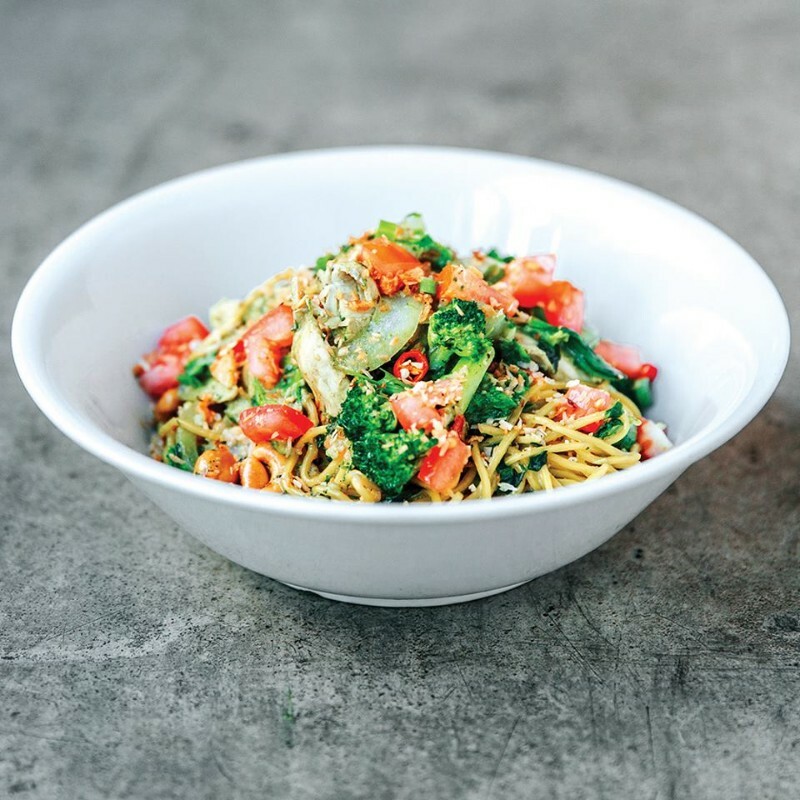 Noodlebox prides itself on trusted transparency – premium ingredients, ethically raised protein, MSG-free, sustainable practices, farm-to-plate and committed to community. Dishes are made fresh, and can be easily customized. 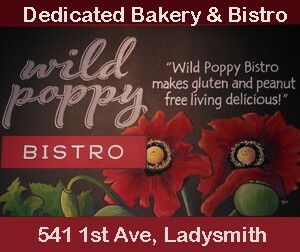 Please let them know when ordering what your specific dietary needs are. 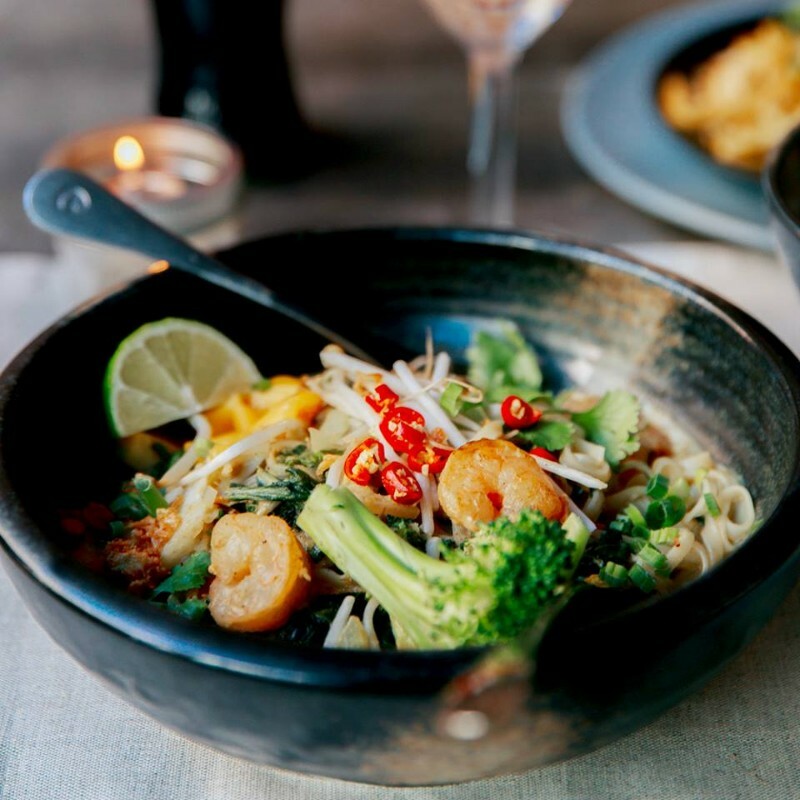 Standard Protocol – every wok is scrubbed by hand, every time. 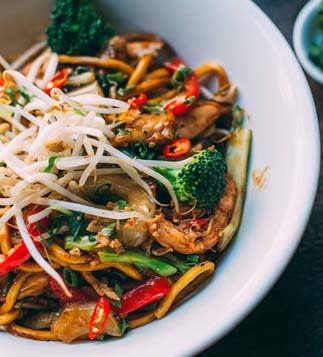 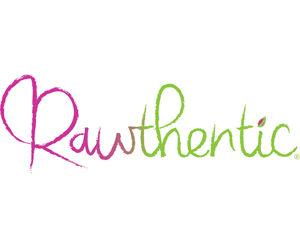 Gluten-Free Protocol – let staff know your dietary preferences or intolerances and the chef’s station will be re-set with fresh utensils, cloths and squeaky-clean hands. 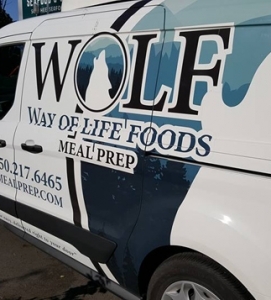 Choose your box, choose your protein, choose your spice level.